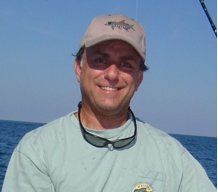 SouthEast Florida Fishing Forums are a network of Angers that like to make friends and interact with other anglers and share their love of the sport, by posting pics of their catch and telling the story behind their adventure. Join us today and Join the Fun!! !